Feedback from participants at Intertek. All concepts were supported by practical examples, which mostly were relevant to our industry. 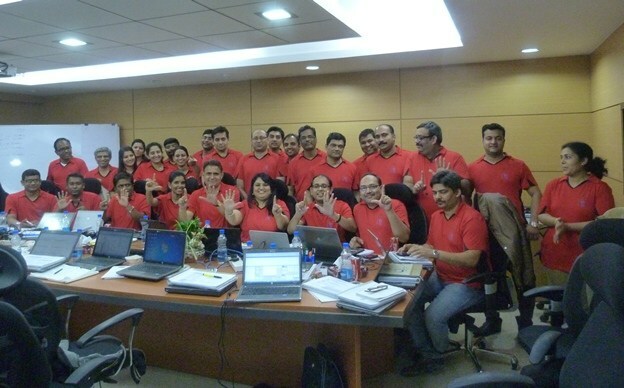 The trainer made us believe that Six Sigma Concepts are a reality, not just management jargon. – Ajay Kumar Agarwal, Financial Controller, Intertek India Pvt. Ltd. The way course was handled was excellent. It was very methodical with lots of examples for the concepts. Excellent Trainer who brings the concepts to reality. – Bhavna Mohindra, Branch Manager, Intertek India Pvt. Ltd.
Well-designed course material and the tutor with thorough knowledge on the subject with simple live examples. It made the process of comprehension very comfortable. – C. G. Nanaprakasam, Technical Manager, Intertek India Pvt. Ltd. I liked each and every component of Benchmark’s Six Sigma training program: Interaction with Instructor, method of teaching, relevant examples, fun moment comparing the example with stories and many more. – Kamal Kumar Gupta, DGM, Intertek India Pvt. Ltd. I liked the way the courses was conducted and the techniques of identifying appropriate six sigma tool for any operational process. The best part for me was to understand the DMAIC in depth. Presentation of Mr. Khatri was excellent and sufficient relevant examples added to the charm. 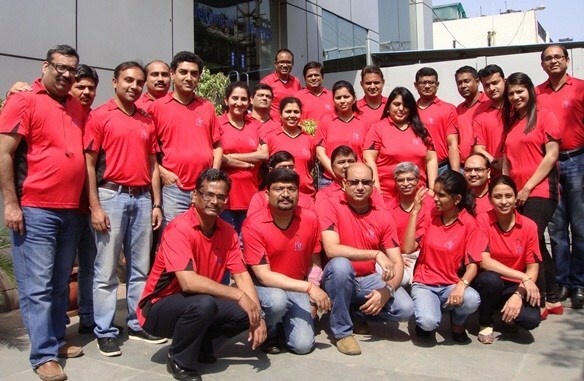 The program was conducted in a very interesting manner- the whole team was engaged and participative. We learnt the practical application of various concepts. – Monika Kundra, Senior Manager, Intertek India Pvt. Ltd. Even after having so many complex concepts to learn, it was easy to understand them because of the way the concepts were delivered and examples used by the trainer to explain them. – Ms. Megha Kulwal, Executive, Intertek India Pvt. Ltd.